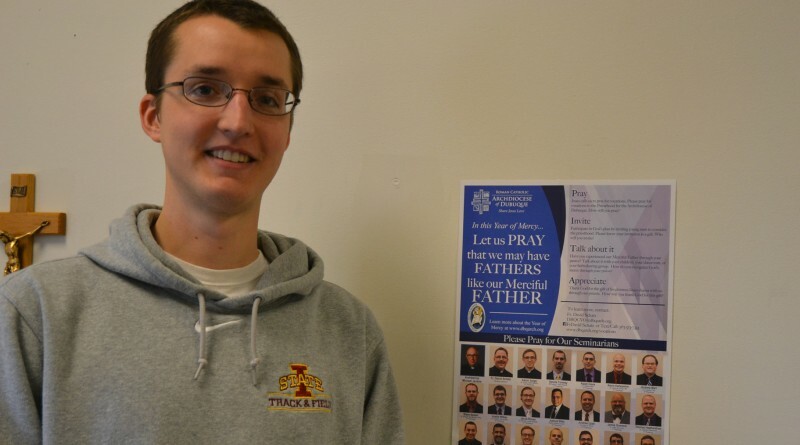 DUBUQUE — On April 17, the Catholic Church will observe the World Day of Prayer for Vocations. 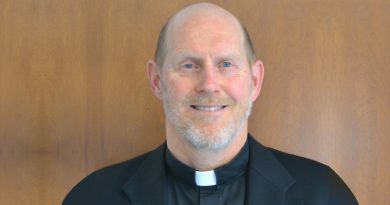 Martin Coolidge, a sem­inarian for the Archdiocese of Du­buque now in pre-theology at the St. Pius X Seminary at Loras College, is one of the people who needs your prayers. Coolidge began discerning the priesthood while studying at Iowa State University, where he was a part of St. Thomas Aquinas Church and Catholic Student Center. As a student, he brought the Eucharist to patients at a local hospital in Ames and was touched by the experience. 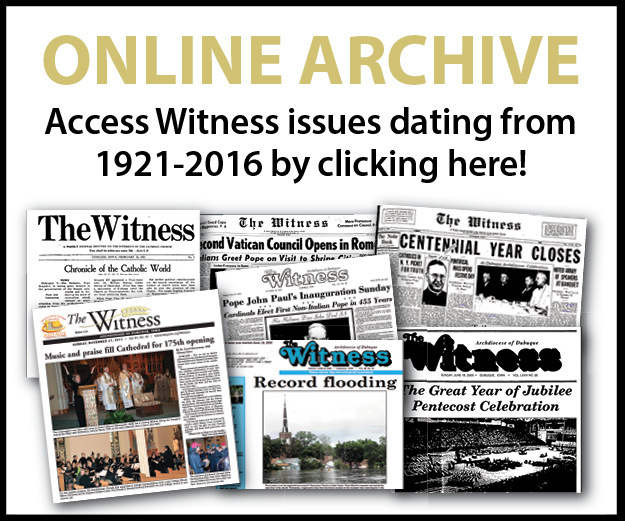 “I felt God calling me to the priesthood in prayer,” said Coolidge. The native of Ft. Wayne, Indiana, lived in Elyria, Ohio, before moving to Iowa. 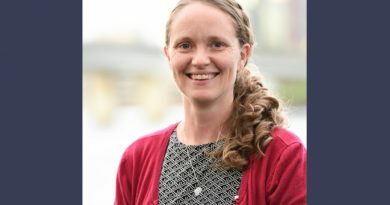 A track and cross country athlete in college, Coolidge graduated with a degree in meteorology, but desired to continue to discern his call to the priesthood after working for a while. He has many years of spiritual formation and study ahead of him on his journey to ordination. 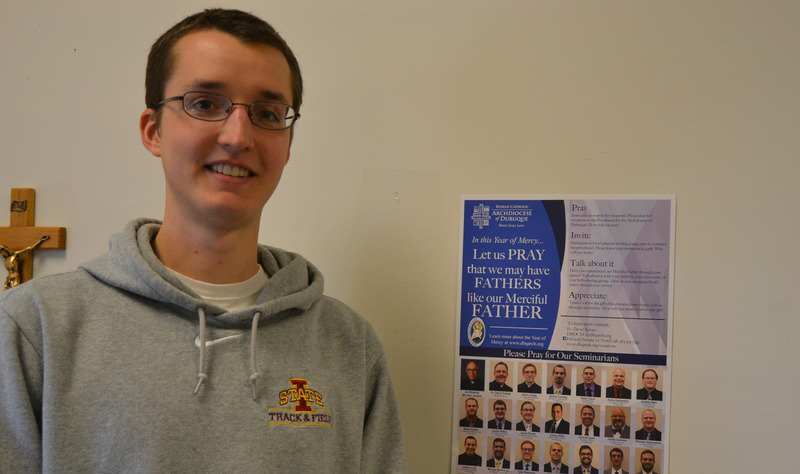 He says he and his fellow seminarians are grateful for and ben­efit from the community’s prayers. 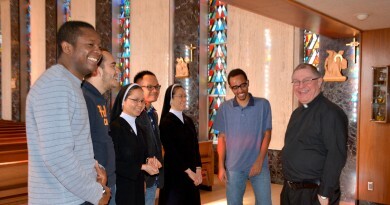 For ideas on how to pray for vocations, visit worlddayofprayerforvocations.com.